Dr. 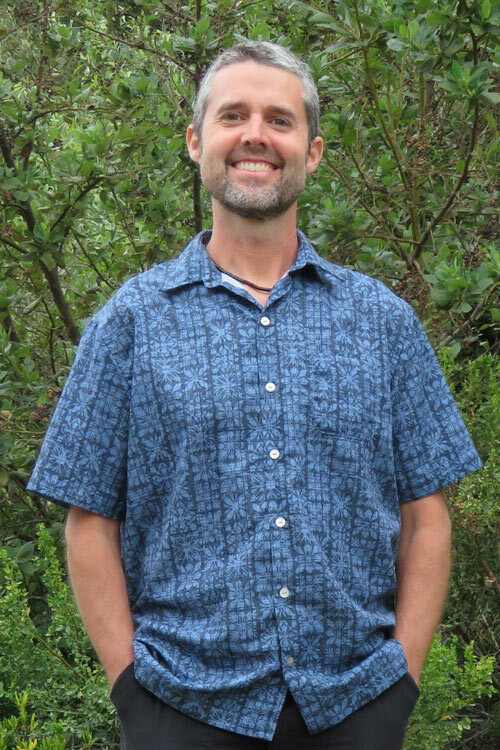 Troy Smith is a chiropractor serving Pismo Beach and the surrounding area. 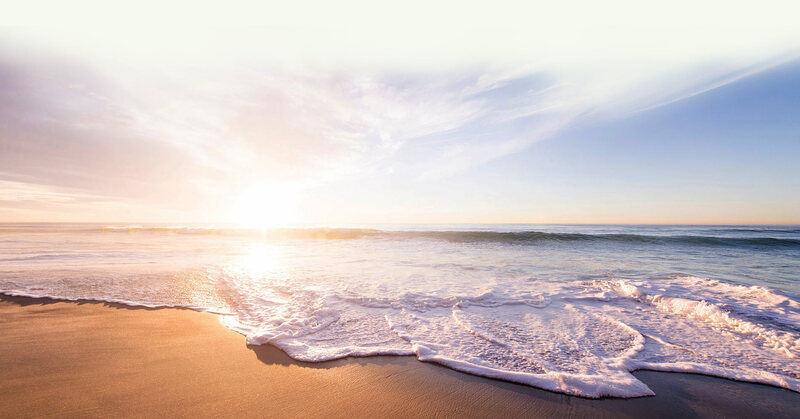 Our chiropractor and the rest of the welcoming team at Pismo Beach Family Wellness are committed to providing chiropractic solutions to address your unique needs, whether you are experiencing back pain, neck pain, headaches, or even muscular tightness and tension. You may be searching for pain relief after an accident, experiencing an injury, or if you suffer from a specific condition like chronic back pain or a spinal condition. Even if you're looking to improve your overall health, our chiropractor can help you attain your everyday wellness goals! Visit our testimonials page to find out what our patients are saying about our Pismo Beach chiropractor and our chiropractic care plans. 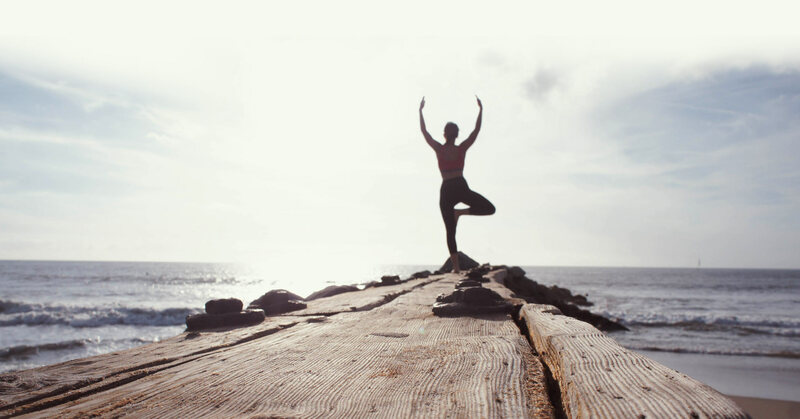 The vision of Pismo Beach Family Wellness is to provide natural healing care to people in our community of all ages and conditions, by increasing our awareness of the healing Energy within. We will do our best to accommodate your busy schedule. Make an appointment today. Our forms are available for download so they can be completed in the convenience of your own home or office. Every once in a while a very special person comes into our lives. A person who has the right mix of healing and techniques, coupled with schooling, degrees, kindness and patience, perseverance, and an ability to relate to people of all ages. Dr. Troy Smith is that person. I met Doctor Smith after an automobile accident. Upon entering his office not being able to turn my neck to the right, and after going to a chiropractor that would not listen to my body's needs, Dr. Smith spent an hour LISTENING and evaluating my situation. Upon completion of my services with Dr. Troy, I regained full mobility and a friend and mentor as I continue to practice the Tai Chi form with him. He is a doctor that always goes above and beyond with his patients and “walks his talk.” I give him the highest recommendation and have recommended him to many friends and family members. I was recommended to see Dr. Smith by my Sensei, Steven. Dr. Smith made me feel supported by telling me that it was going to get better. Even though this knee was injured worse than my last one, Dr. Smith was able to help me heal a lot quicker than the previous one! I no longer have the headaches from the impact and I am functioning perfectly now. I am even training exactly how I was before I got injured. With a passion for natural healing and healthy living, Dr. Troy Smith, D.C. graduated from Western States Chiropractic College in 2007. He has been practicing in the 5 Cities Area since 2008. In an effort to better share his vision of health and healing with his patients, he opened Pismo Beach Family Wellness in 2017. Dr. Smith is well versed in low force, instrument, drop-table and traditional Chiropractic techniques. He treats all ages, all conditions, and all areas of the the body. He is Webster certified for pre-natal care as well as being a certified Rock-Doc for RockTape. He integrates soft tissue therapies, exercise, nutrition, herbal medicine and mindfulness into his treatments. Dr. Smith speaks fluent Spanish and enjoys running, surfing, martial arts, and playing guitar.